Air pollution is a complex mixture of components. The largest fraction shown from the Particle Characterisation Study in Newcastle was sea salt which is probably innocuous, however this is true wherever air pollution has been studied. The large health studies from Europe and North America showing air pollution to cause lung cancer and heart disease also included a salt fraction, so this is not an argument to ignore the high levels of fine particle pollution recorded here. The important issue is to understand the human contributions that are potentially controllable by proper government regulation. We can’t regulate sea salt, so we should focus on the other sources. Once salt has been removed, the biggest contributor to fine particles across Newcastle is secondary sulphates principally from burning coal at the power stations in the upper Hunter and at Lake Macquarie. Stockton has a special problem with ammonium nitrates from Orica, and other sites are exposed to harmful particles from locomotive exhaust, wood burning heaters, shipping, and road vehicles. Coal dust contributes 20-30% of non-salt coarse particles at Mayfield and Stockton. There are well understood regulatory actions that could reduce all these emissions: accelerating the shift away from coal fired electricity, imposing emissions standards on ships and locomotives, and restricting or taxing the installation of wood burning heaters in urban areas. One of the many good outcomes of the particle study was the degree of local community engagement in the research. Newcastle community members have come to grips with these complex issues and the consultation process improved the process of the study. This engagement process should be extended to the creation and enforcement of a regional air quality improvement plan so that the health burden of air pollution can be progressively reduced over coming years. It is no longer “the environmental movement” that can see the negative impacts of coal. This is a medical issue. 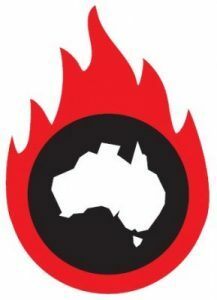 Doctors for the Environment Australia, the Royal Australian College of Physicians, the Australian Medical Association and the Royal College of Physicians in the UK all recognise that the burning of coal causes health problems. We are in an era where there are viable alternatives to coal for electricity production. Coal was once the best available way to generate electricity, but is now a product that is due to be phased out. 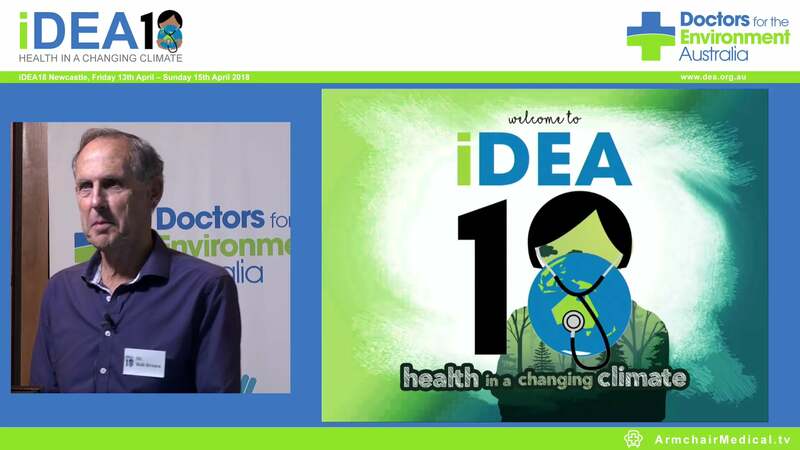 The historic contribution to our way of life must be recognised, but so too we recognise the increase in cardiovascular and respiratory disease as well as cancers from exposure to air pollution from coal burning. 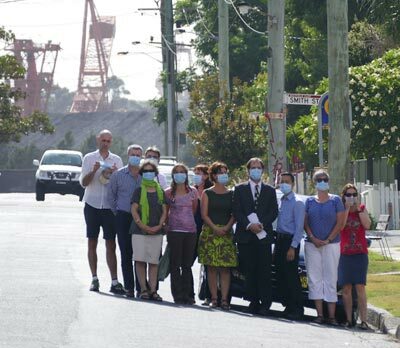 Now that we understand the sources of particle air pollution in Newcastle and their relevance to illness, the NSW government should move swiftly to create a regional air quality improvement plan, with high level community participation.